Masler & Associates, CPAs is a family-owned-and-operated CPA firm dedicated to creating a warm, open environment for clients and employees alike. 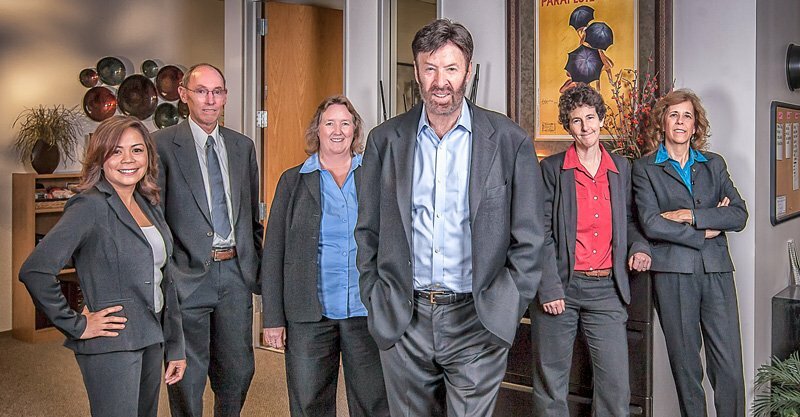 Our business philosophy is based on building close, trusting relationships and offering our clients more than just “the facts and figures.” Operating from our Orange County office in Irvine, California, our goal is to work for clients in need of exceptional CPA services and with employees whose dedication and expertise flourish with our firm. Since our founding in 2008, we have achieved this goal by treating every client who walks through our doors with individual attention and courtesy. 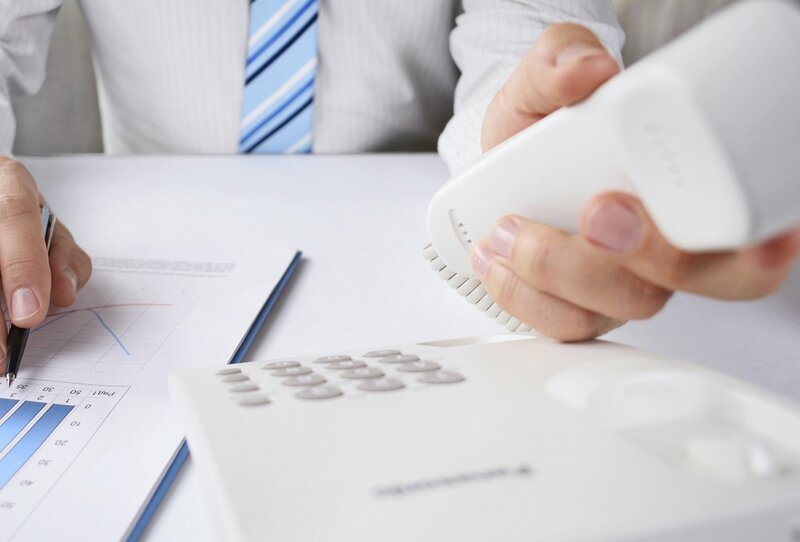 We know a wide range of financial advisory options exists, and we are determined to be the first choice for accounting and bookkeeping needs in Irvine and throughout Orange County. We are one of the top CPA firms in the area because Masler & Associates is thoroughly committed to creating strong, trust-filled relationships with our clients. We distinguish ourselves from other accounting firms through our keen attention to detail and years of experience in the field of personal and business accounting. This distinctive edge over other firms is evidenced by the countless professional referrals and client testimonials we receive on a regular basis. Providing hands-on services that are focused on quality and reliability is a core feature of our daily work. Our level of professionalism is one of our hallmarks. Easing the minds of our clients is a continual goal — we can competently handle all your complex individual and/or business accounting needs and explain the details to you in simple terms. – Sharon MaslerOur clients have frequently communicated that our full-service CPA firm removes the fear, frustration, and stress that financial matters often cause, especially in light of constantly changing guidelines. Letting us handle these details gives our clients back valuable time in their schedule so they can focus on their priorities, such as their own family and business matters. 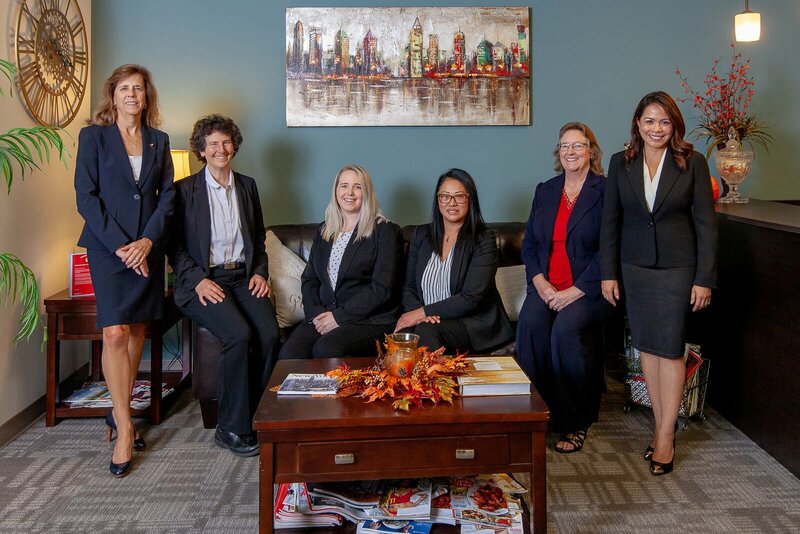 Clients of Masler & Associates trust our competence and experience with some of their most personal and important financial matters and we never take that trust lightly — we consistently provide effective financial advice, supervision, and services. 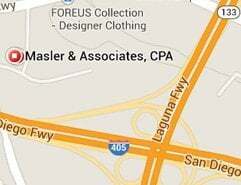 For more information about Masler & Associates, contact us today!